I'm so excited to be part of this great new book from Martingale - I Love Churn Dashes! I made two giant Churn Dash Quilts for the book. They are both 36 1/2" x 36 1/2" and can be made with jelly roll strips. Martingale is having a huge give away - you could win one of 15 eBooks! I've also got a copy to give away to an Aussie which I will get to you before Christmas. Just leave a comment telling me what you're sewing this weekend and I will choose a winner on Tuesday. Sadly the only sewing for me will be a repair to Velcro on a shoe but I'll be reading and thinking about sewing at least. 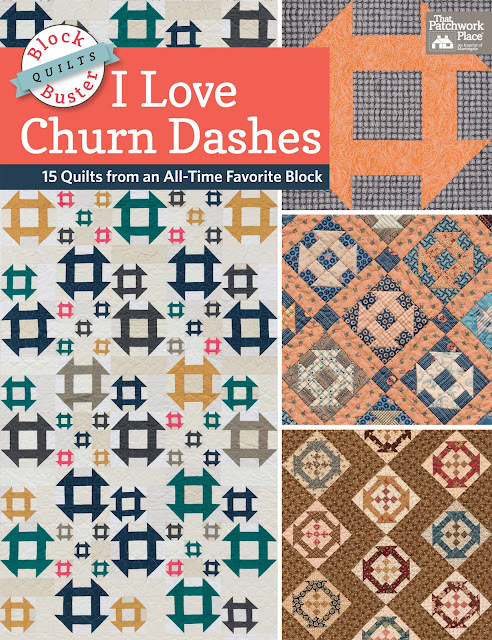 Love the giant churn and dash! I love churn dash too - chose this design when my quilting group all made a square to make me a friendship quilt, truly treasure. 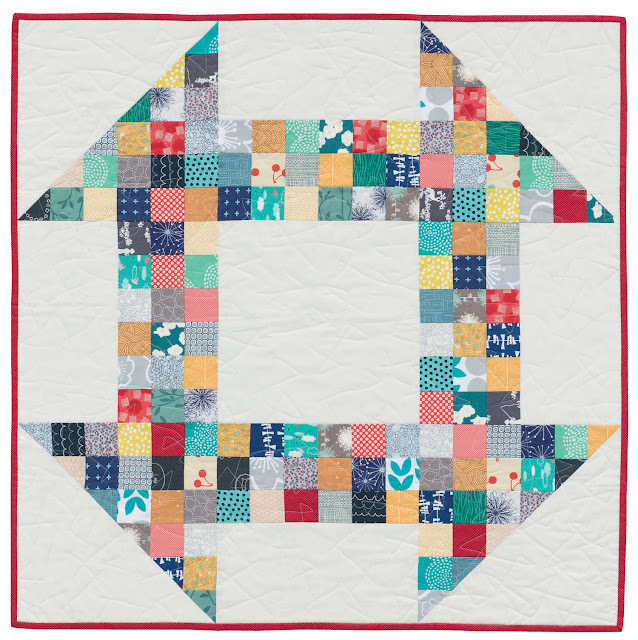 Would love to start making quilts with my new Women's Shed friends. I love a good churn dahsh (I just love saying it, too haha). Am sewing the nephews birthday gifts this weekend- shorts and a new hat. Nearly done! I'm sewing teacher gifts for my kids teachers. But not slot of sewing is happening. I've never made a churn dash but I'd love to give it a try. 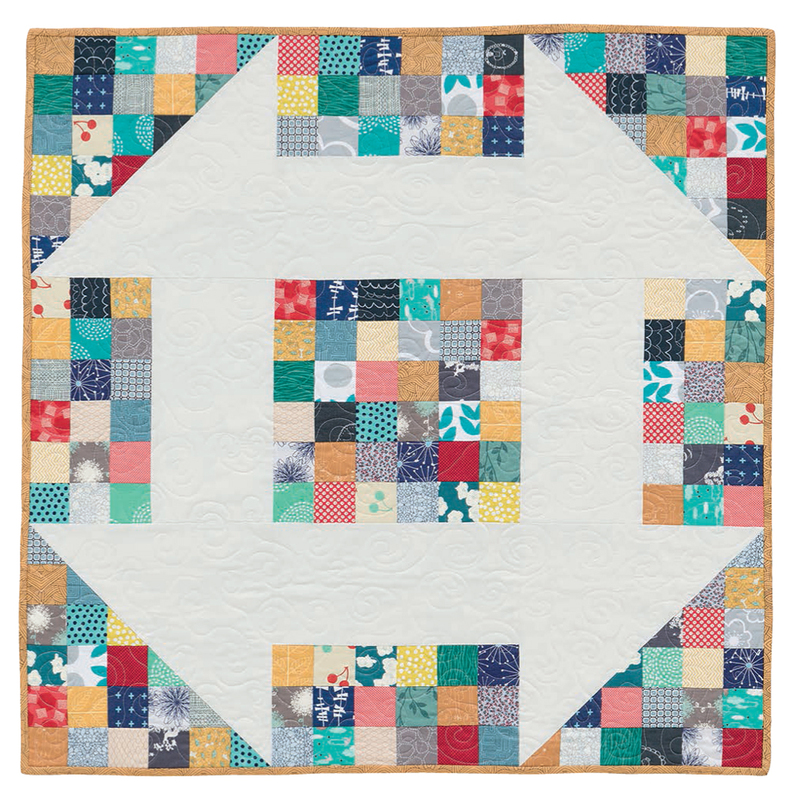 I am trying to finish quilting a Christmas quilt - I won the blocks back in 2004 and just put it all together last month -no rush!!! !Churn dash looks great in miniature also. Forgot to say that I am currently sewing/upcycling some skirts into new ones - loved the fabric but not the style - so an Asian sarong is becoming a straight wrap skirt and a very pleated vintage floral skirt is becoming an A-line.